This entry was posted in Security, Techie and tagged Facebook by djh. Bookmark the permalink. 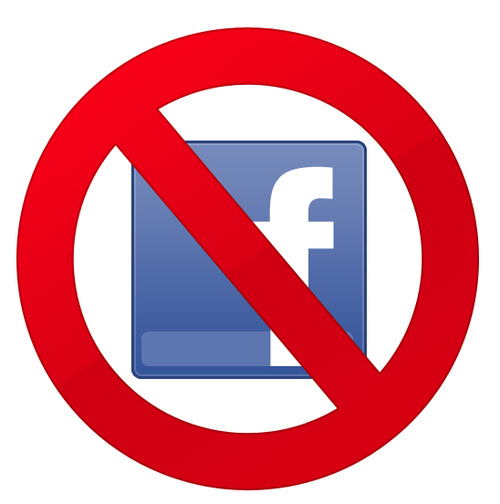 See http://www.groovypost.com/howto/security/permanently-delete-your-facebook-profile-account/ for more in-depth instructions on how to permanently delete your Facebook profile.